Must redeem Got Spot certificate for UIAC punch card. Punch cards have no expiration date. 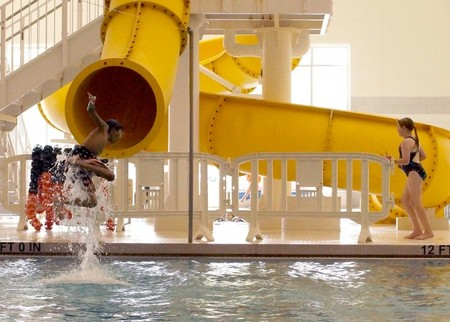 The Urbana Indoor Aquatic Center has something for everyone—from the dedicated lap swimmer or water exerciser to the family who wants to play together. You can even have your birthday party here. 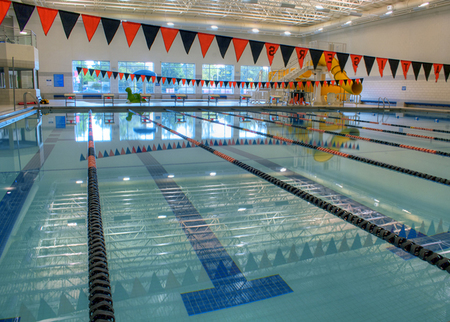 They’re open daily—so come and swim any day of the week. 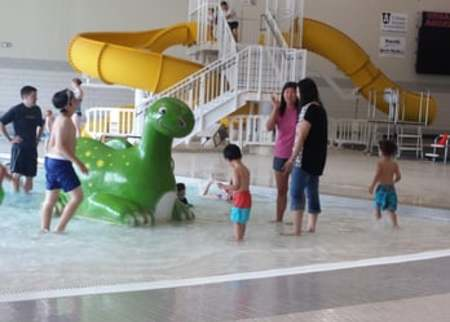 The Urbana Park District is proud and grateful to have access to such an exciting facility. 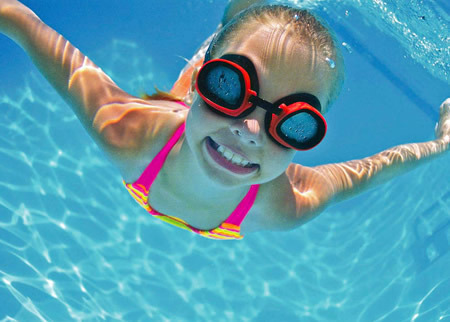 Take advantage of this great community pool—and bring a friend!